Circa 1960. America is blossoming into a force that is becoming recognized by the rest of the world. The average family has a car, a white picket fence, and 2.5 kids. Most women are stay at home moms, but this doesn’t stop them from being a driving force in a brand new market; the fitness industry. Since the world of fitness is just an infant at this point there are few experts to contest or support wild claims. 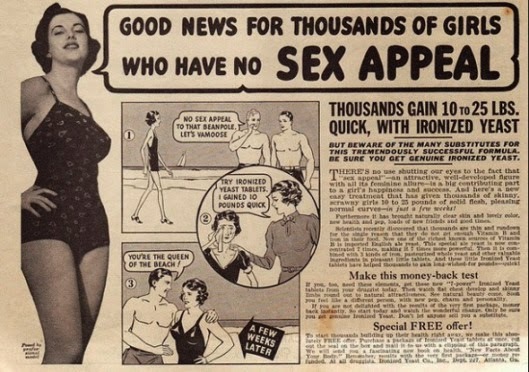 Unlike modern society, the women of the day want to be as curveless as possible. Cue the VBM (Vibrating Belt Machine). Why sweat when you can walk into a gym full of women, hop on a machine, tether a belt to your waist and let it vibrate the fat away from you. Even though this trend couldn’t even grasp the nation’s interest for a decade we still remember and joke about it to this very day. As a strength and conditioning coach, I am immersed in the secular world of fitness. Even though there are now a plethora of experts in my field, the same plight from the 60’s continues to wreak havoc on our progress as a profession; FADS. There is one sure fire way to be skeptical towards any upcoming fad; spend 6 years at a university with a good professorial staff who beat facts into your head day in and out. If for some reason you’re not excited about taking the same path as me you could also follow a few of these steps. When a fad is birthed from the womb of trendiness, carsalesmenesk people will immediately adopt it as their own baby and try and sell it to you. Don’t listen to them. They will say that their fitness craze will change your life, fatten up your bank account, and it might even help you find the love of your life. You both know it’s a lie, but everyone from Drew Brees to your best friend’s cousin say it works, so you decide that it sounds interesting. At this point you’ve become victim to the plight of peer pressure. Instead of hanging on to every pre-rehearsed word they say, remain skeptical until you hear something grounded. Ignore it because that’s all marketing hogwash and you’re better than that. 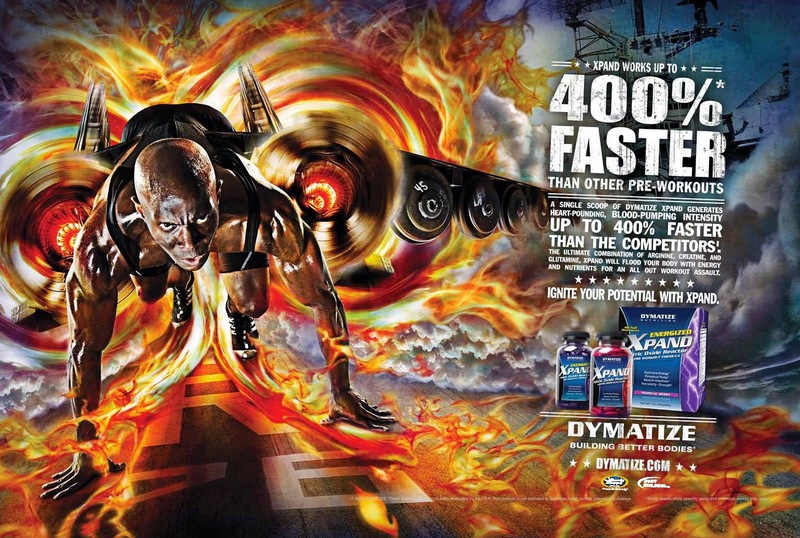 The effectiveness of a fitness gimmick is inversely proportionate towards its marketing budget. In other words, the more money a company spends on selling something rather than improving it the more “FADdish” it probably is. There is nothing wrong with a company pouring some money into getting a program going, but if a brand new fitness trend has the marketing budget of a campaigning politician you shouldn’t trust it; or the politician. If a supplement or a piece of fitness equipment claims to make some ridiculous results, don’t trust it. Nothing, and I mean nothing, can increase your strength 300%; especially if it’s just some powder you take before exercising. I like to wait for true empirical data. If something claims to make people shredded, wait until they show you a lot of people who look shredded. Welcome back Mr. Broscience. The acclaimed research in these fit-fads comes from something called biased interpretation. 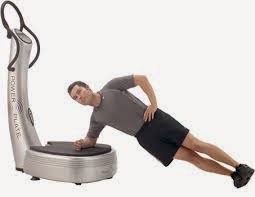 For example, an exercise machine may claim to decrease body fat 300% greater than running. That sounds pretty cool right? Until you look into their “study.” The “researchers” will take the “subjects” and break them into two categories “randomly.” However, one category has a bunch of lean people, and the other has a bunch of morbidly obese individuals. They then begin an exercise intervention on both groups using the different training methods. However, in the ridiculously fat person group, they also include a diet intervention. Low and behold, 6 weeks later the heavy set group has lost an average of 6 pounds while the runners only lost 2. Now you answer me, does that seem unbiased? Sure, fitness fads can snake their way through these 3 simply steps, but at least you have 3 more chances to keep yourself from falling victim to their devilish ways. I’m not saying that trying new things is bad. If you want to crossfit, then crossfit. If you want to try P90x, then do it. But we need to evaluate things a little deeper than, “Patricia said she lost 20 pounds” as research. You read ENDU, which means you’re smarter than the average bear; don’t fall for any traps.